Culture: Many members of the clan are noted to be quite boisterous and lively. Additionally they have strong bonds and a deep sense of love and care for those close to them. These two qualities, along with the Uzumaki's notorious prowess, has made the clan appealing to many for a number of different reasons. 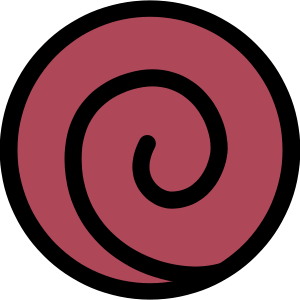 History: The Uzumaki were distant blood relatives of the Senju clan and as such, both were on good terms; an alliance that extended onto their hidden villages — Konohagakure and Uzushiogakure. 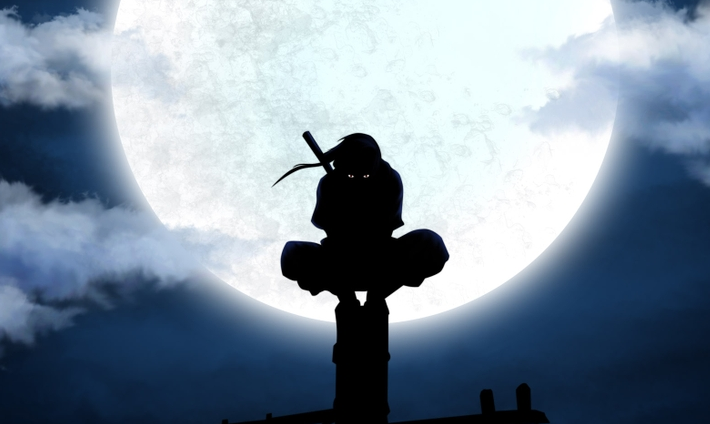 What distinguished the Uzumaki from their predecessors was that members of this clan were very knowledgeable in the art of Fūinjutsu, and were both respected, and feared worldwide because of their prodigious skill. Though noted to be crude in their methods, this eventually led to the destruction of Uzushiogakure and the rest of the Land of Whirlpools during the era of Shinobi World Wars, as other nations had begun to see the village as too great a threat to go unchecked. With the destruction of their homeland, the remaining survivors of Uzushiogakure fled their homeland and went into hiding, scattered all around the world. The shinobi of Konoha integrated Uzushiogakure's symbol onto their uniforms and flak jackets as well as on the shoulders of their uniforms as a sign of friendship and goodwill between the two villages, and continue to do so to this day, in memory of their friendship even years after Uzushiogakure's destruction. Description: The members of the Uzumaki clan possessed an incredibly strong life force which can both endure and survive most grievous injuries plus incredible longevity. 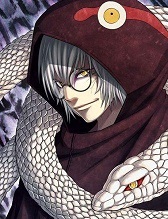 They also possess incredible knowledge of seals, and are noted as creating some of the most renowned sealing jutsu to this day. 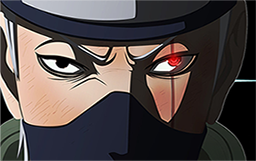 All members can train Fūinjutsu with half the effort (1 Skill Points for 2 levels), as well as Endurance (1 Skill Point for 1 level). 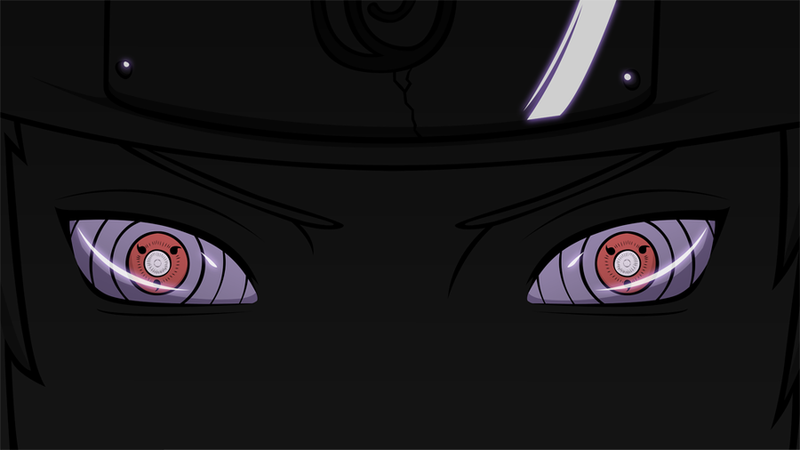 Additionally all Fūinjutsu techniques receive +50% when activated, and Uzumaki also receive a constant +100 to Endurance. Drawback: Uzumaki find it difficult to learn/train Specialties beside Fūinjutsu, requiring twice the effort (2 Skill Points for 1 level) and can only learn a max of 3. Uzumaki also find learning Elements difficult, and therefore are only able to learn a max of 3 of these as well. 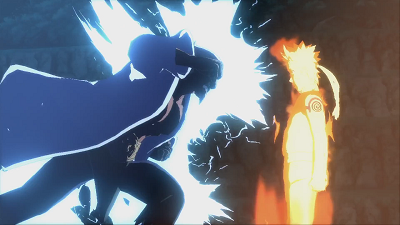 Finally, Uzumaki must pay additional chakra and Skill Points for their Fūinjutsu, given their magnificent nature. All Fūinjutsu cost +30% more to activate or train. Description: Known as the Uzumaki clan's signature technique, this jutsu molds the user's chakra into up to 5 chains which then erupt from the user's body. These chains are constructed entirely of seals and can be fully controlled by the user. They are attached to the user at all times and can extend up to 50 meters after materializing, and move at 25 m/s. They can be used for a variety of purposes such as physically restraining targets, fighting them directly (can cause sprains), maneuvering the user (user does not move faster than their normal speed), or manipulating objects. Description: Known as the Uzumaki clan's signature technique, this jutsu molds the user's chakra into up to 10 chains which then erupt from the user's body. These chains are constructed entirely of seals and can be fully controlled by the user. They are attached to the user at all times and can extend up to 100 meters after materializing, and move at 50 m/s. They can be used for a variety of purposes such as physically restraining targets, fighting them directly (can break bones), maneuvering the user (user does not move faster than their normal speed), or manipulating objects.